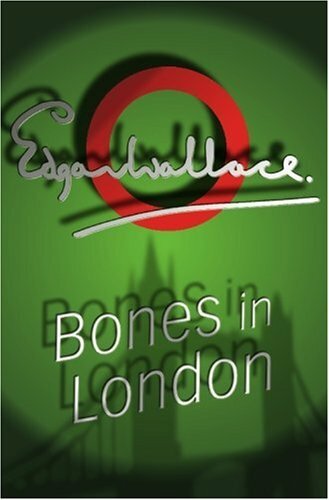 The new Managing Director of Schemes Ltd has an elegant London office and a theatrically dressed assistant - however Bones, as he is better known, is bored. Luckily there is a slump in the shipping market and it is not long before Joe and Fred Pole pay Bones a visit. They are totally unprepared for Bones' unnerving style of doing business, unprepared for his unique style of innocent and endearing mischief. The book is set at around the turn of the century in London and Hertfordshire. Readers' notions of likely suspects are cleverly led along until a plot twist turns them on their heads. The murderer is the person most readers will least suspect. A man stood irresolutely before the imposing portals of Cainbury House, a large office building let out to numerous small tenants, and harbouring, as the indicator on the tiled wall of the vestibule testified, some thirty different professions.